Volunteer teaching with FDIP is an opportunity to the volunteers who want to improve learning and teaching environment in rural areas by their teaching skills. Whether you are in a vacation, gap year, education break or career break this project is suitable for you to make a travel experience for meaningful reason. English is second language in Nepal and very essential for academic and professional growth, but students find very difficult to go through this subject. Hence Volunteer teaching project of FDIP is mainly started for teaching English, but depending on your interest and skills you can also participate to teach Mathematics, Science, Computer Basics and Arts. Educational institutes in Nepal, mostly community and rural schools lack qualitative education system. Learning with the folks from developed country can turn out to be a great experience for the students of such schools. Students are very eager to learn and we believe that teachers from different places don’t only improve the process of learning but also provide variation and multiple dimensions to learning exercises. You do not need to have prior experience or professional expertise to be a volunteering in Nepal as a teacher, but you should know the value of teaching & learning and should have the motives of sharing knowledge for good reason. Applicants will be notified about the topics they will be teaching after they select the interested subject and they should make sure that they can get along with the students while teaching those topics. 2 days long orientation is held by our local staffs in Kathmandu. 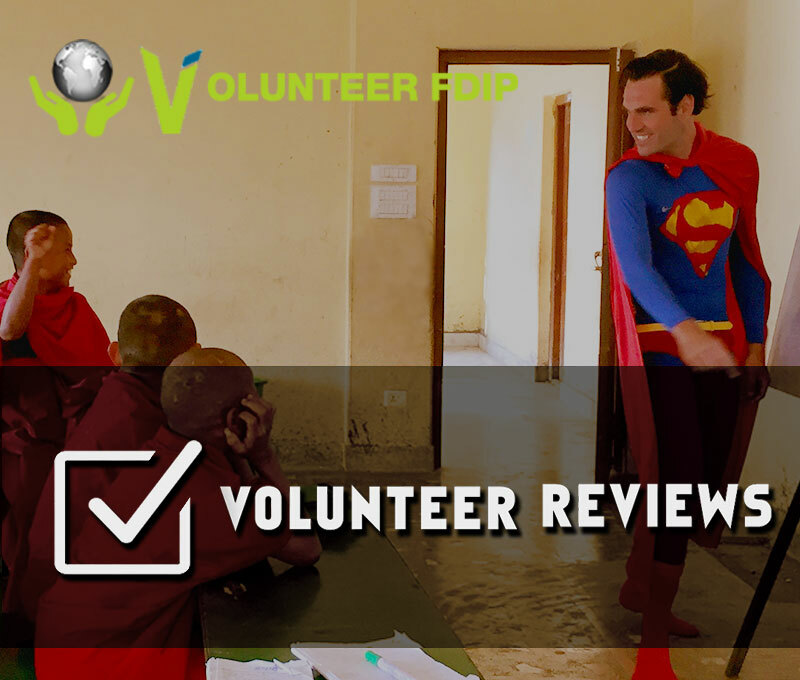 Volunteers are introduced to basic Nepali language and greets, meanwhile they are also informed about the local customs, safety, travel guidance and all the dos and don'ts in the Nepali Society. You will be provided contact details of our local office, maps and other useful information. Volunteers will be explained about the school they are going to be teaching and materials they will be going through.